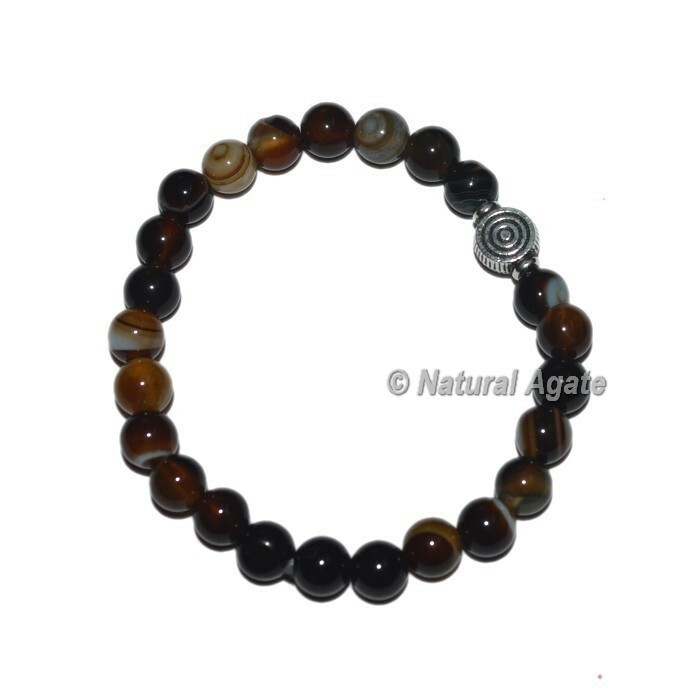 Reiki engage bracelet are known to convey fortunes to your life by including positive vibes. This staggering bracelet is produced using dark cleaned oynx dots for an engaging look. Visit us at Natural Agate and order online now.